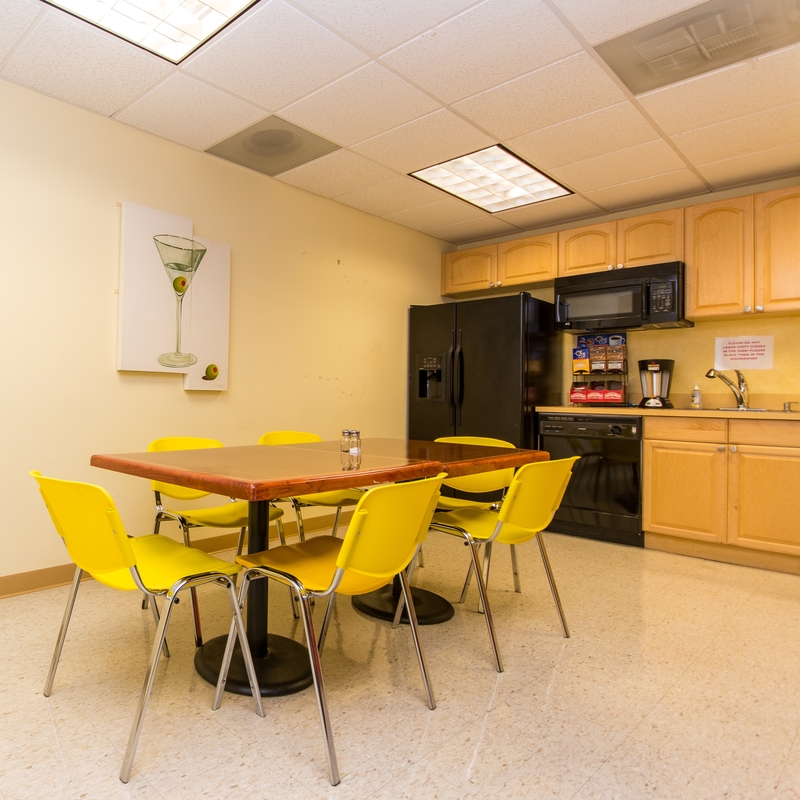 Wilton Executive Suites is located in the heart of Wilton Manors and walking distance to some of the Manor’s finest shops and restaurants. 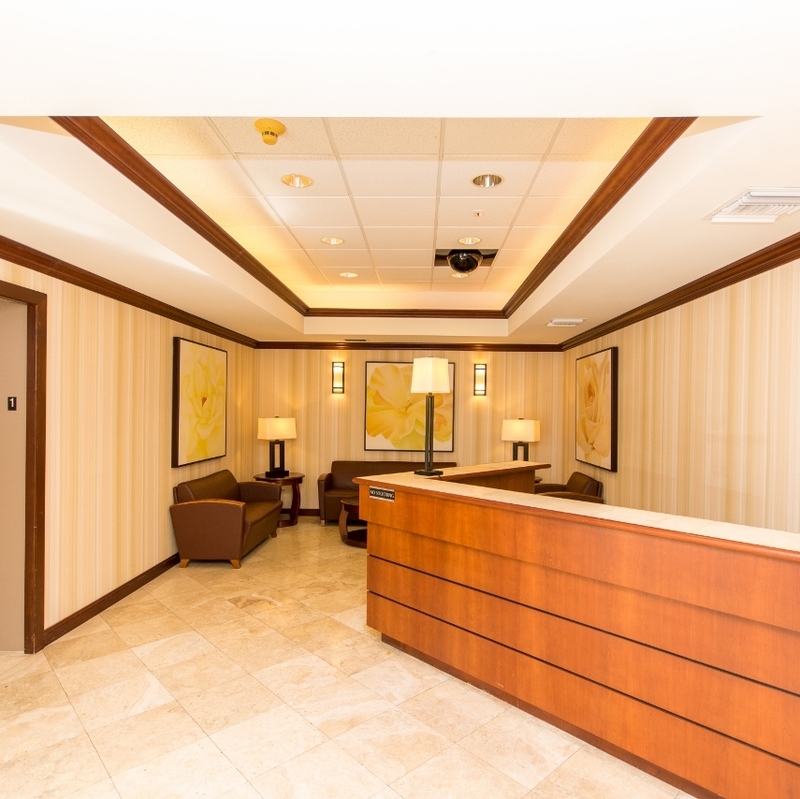 Within minutes from I-95, 1-595 and the FLL/Hollywood International Airport, the landmark building features 24/7 access, shared lobby, conference rooms and kitchen. Its impressive lobby was designed by Sir Alan Duddle with high end marble & walnut wood trimming, making it an ideal location for local professionals needing easy access to the office and surrounding community. 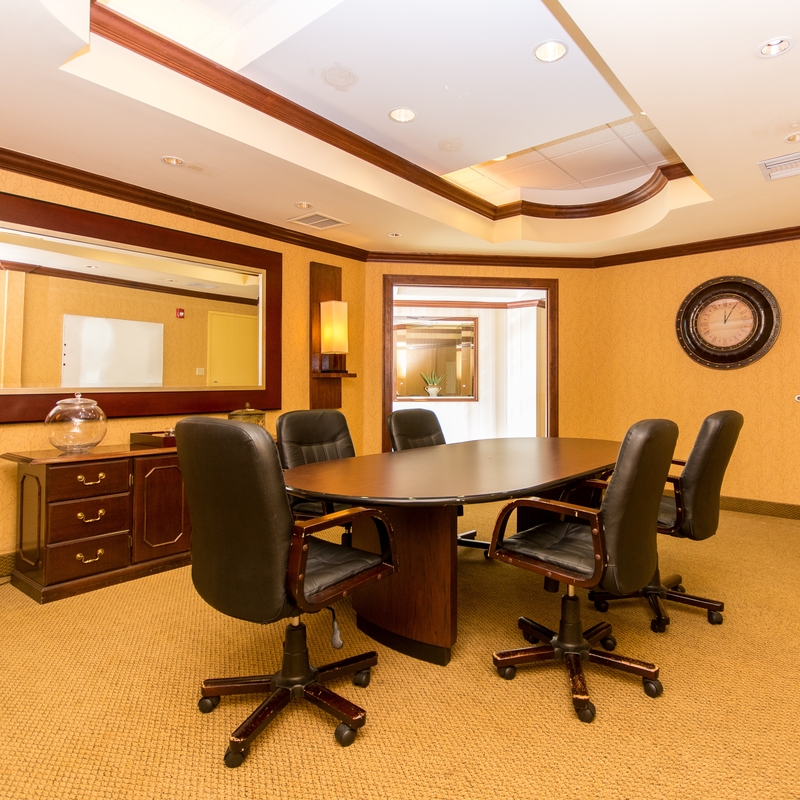 Fiber internet, lobby, meeting room and kitchen included. 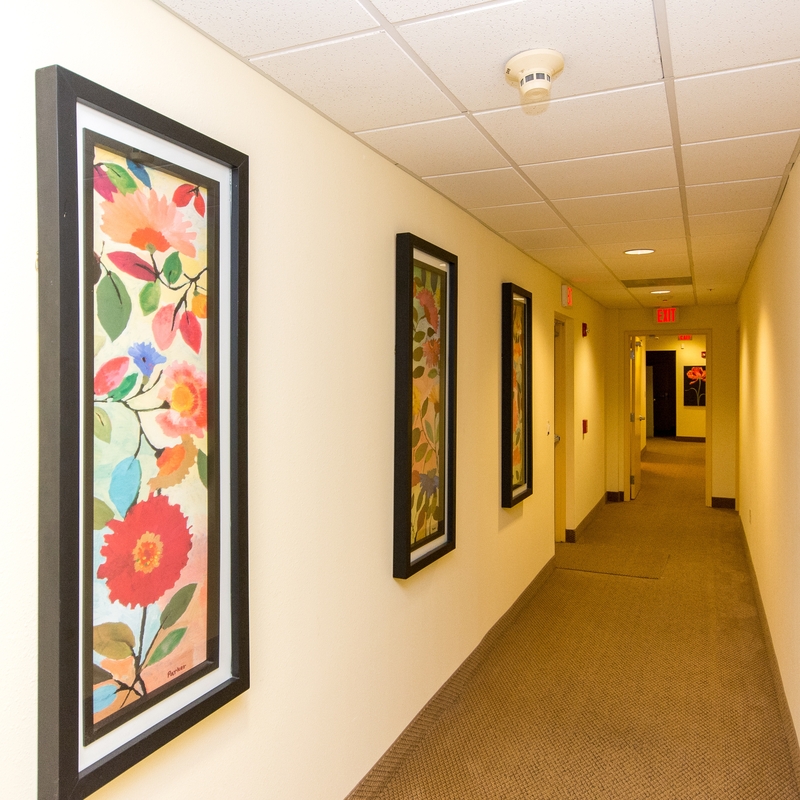 Walking distance to an abundance of shops and restaurants. Flexible lease terms starting at month to month. Please visit or call our Wilton Manors, FL location. Great office setting and great service all around! free and covered parking is a big plus and truly a beautiful space to work in. Highly recommend if you’re looking for a professional office space. ALWAYS very accommodating. Zen isn’t just their name, it’s really how they make you feel.